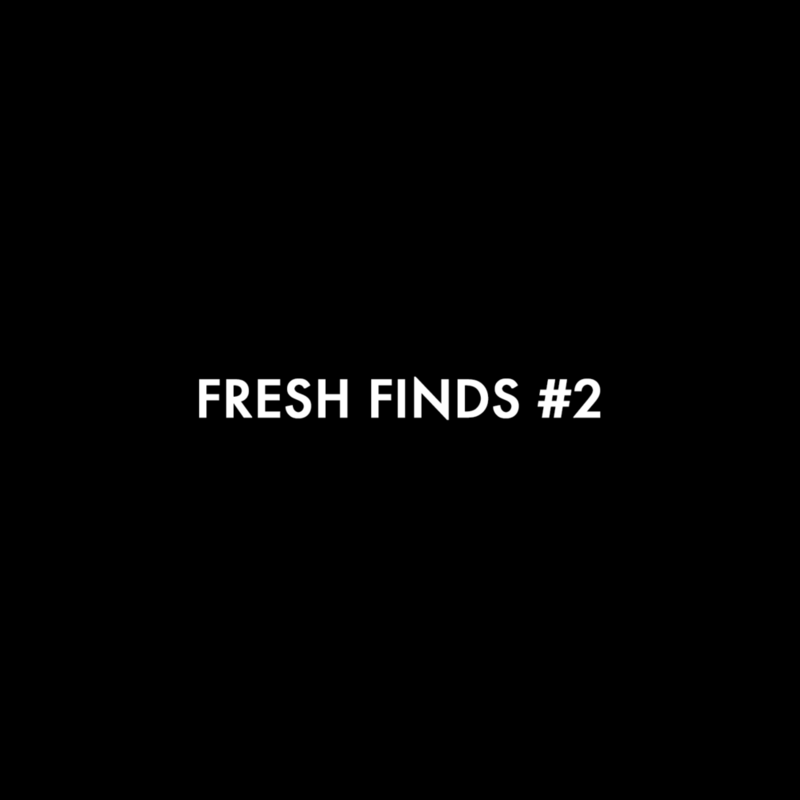 On this second edition of Fresh Finds, we share with you a series of beautiful singles by both emerging and established artists from the contemporary classical music scene. Theo Alexander returns with Palliative, a seven minutes demonstration of what his upcoming record, Broken Access, will be. Otto Totland returns, as well, with Vates, a nostalgic and hopeful piano piece, the ideal introduction to his long-awaited record The Lost, which follows and expands on his intimate debut solo piano album Pinô from 2014. An artist that also took three years to release another record is Christ Bartels, also known as Elskavon, who has shared with us three singles (Anthos being one of them) from Skylight, an album inspired by memorable moments in his life, to be released in January 2018. To finish this series of upcoming records, we introduce you to Esja by Hania Rani, a Polish pianist and composer currently working on her first solo album after having previously collaborated with cellist Dobrawa Czocher. To vary a little bit, we have added a rework to our SoundCloud and Spotify playlists. Daigo Hanada (Moderna Records) has recomposed Empire, taken from Matt Emery's debut album of the same name. On this version, Daigo replaces the percussive piano with soft arpeggios, and the strings with a baroque soprano recorder, perfectly combined in order to achieve a grandiose build-up. Last but not least, we included a very special piece by a very special artist. Forgotten Fields has returned with his self-titled album, a multidisciplinary project inspired by the remote landscapes of the Western Cape of South Africa. Each piece represents a verse of a poem written by him, which captures the idea behind the album. Find all of these pieces below and in our Spotify playlist. Music has magic. It gives us the possibility to reach beautiful and distant places, feelings and emotions that are usually removed from us, almost involuntarily. So here we are now, floating in the hands of the English Theo Alexander who takes us to a fantastic world of landscapes, textures, and melancholy, telling a beautiful story from beginning to end. Points of Decay is one of those albums where music goes beyond the studio recordings, to continue in production work – where the effects, distortions, and the way the sound was managed are like other musicians who play along with Theo and build each piece of this album. Alexander plays with sound; the extracts of recordings in "Dying", voices appearing in "Please Forget" and "Waiting for you to die", and the beautiful simplicity of "Twice, get out” remind us of the great Daniel Johnston and his free and unprejudiced way to play with music. In "Improvisation (February 3)" Alexander doesn’t hesitate to show his virtue on the piano, but the most interesting thing is that virtuosity is not a priority at all. Break violently the sound of the piano, distort it to obtain different textures with such delicacy that they don’t lose their smoothness. Alexander prioritizes the search from an honest place and achieves it. Points of Decay is definitely an album to listen carefully to – take a moment to appreciate and not miss any detail because details are what make up the beauty of this album. Theo's latest work is available on Bandcamp. Follow him on SoundCloud and Facebook for updates!